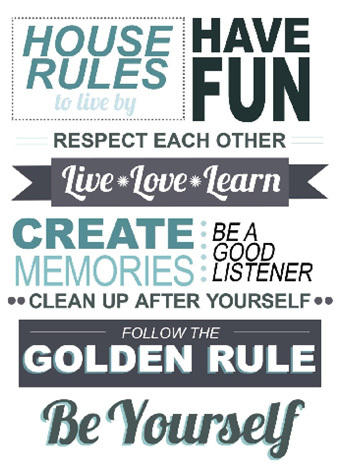 House rules help family members achieve a balance between getting what they want and respecting the needs of others. They can also help children and teenagers feel safe and secure. If this is your first time, let your children know that on a specific time, you will have a family meeting to discuss the household rules. Ask them in advance to think about what they think they should be. During the meeting, go around the table and ask each family member their opinions. Come up with an agreement and make sure that all the rules are clear and easy to understand. Write down the rules on a big poster and hand up for everyone to see. The children might to decorate the poster or add colours to it. Have four to five rules to start with as more than this could overwhelm the children and set them up for failure. 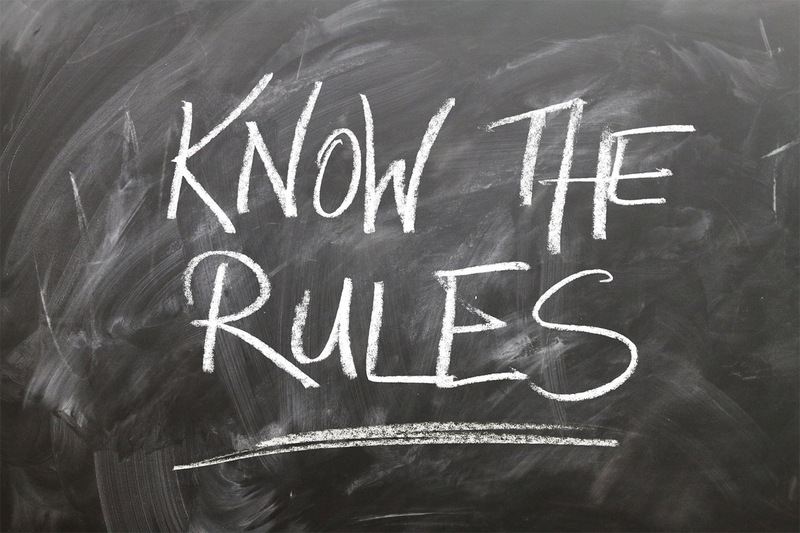 All good rules have something in common: they are specific and easy to understand. When to start making rules? Some children with special needsmight also need help to understand and remember rules. Have family meetings to revise your list from time to time and bring the most important rules into the forefront of everyone’s mind. Involve older children and teenagers in making any changes to the rules.